I LOVE reading to my children. One of my favorite times of day is right before my son goes down for his nap and right before my daughter's bedtime. I try to read aloud to both of them at least 30 minutes each day. This summer, my daughter and I have been passing the time with a very informal "school". We're learning about various countries with the read the world summer book club. 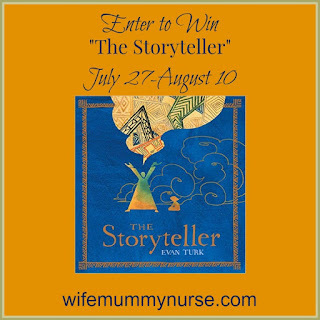 For the continent of Africa, I created lesson plans based on The storyteller. 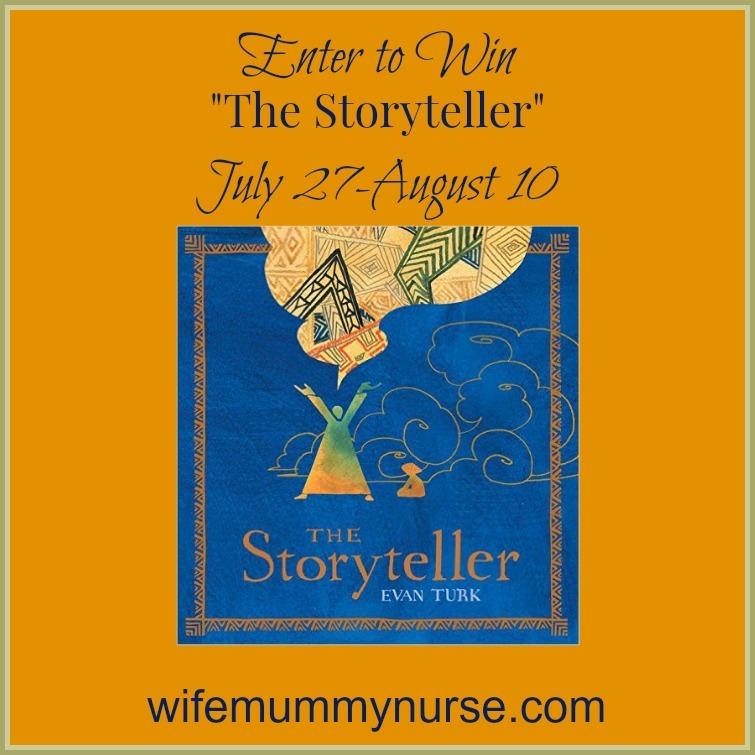 We enjoyed the book so much, that we decided to have a giveaway for it as part of "Oh! The places you'll go! 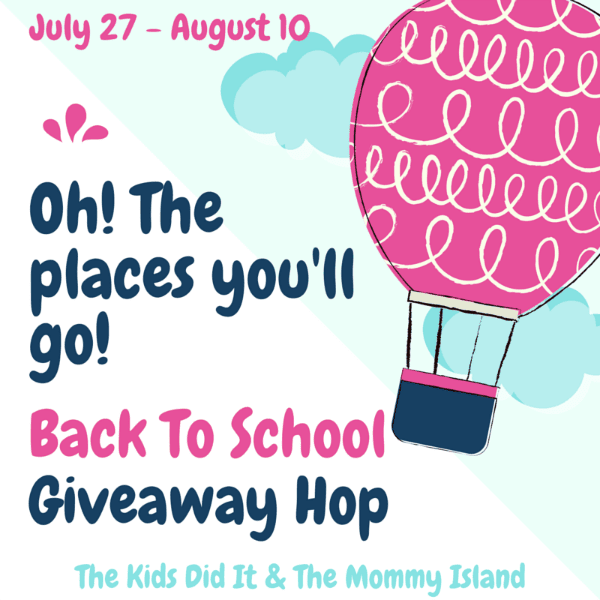 Back to school giveaway hop hosted by The Kids Did It & The Mommy Island. Enter via Rafflecopter, and be sure to check out all the other giveaways in the hop. This would be a great gift for my daughter.